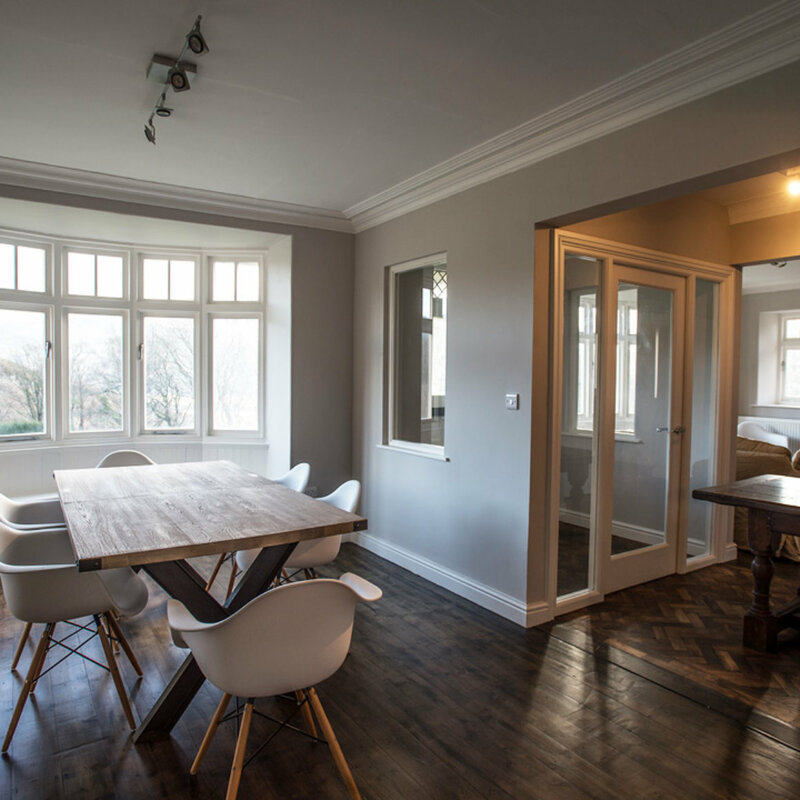 Renovating your home or perhaps building a house extension can be an ideal way of gaining some additional space without the hassle of moving. 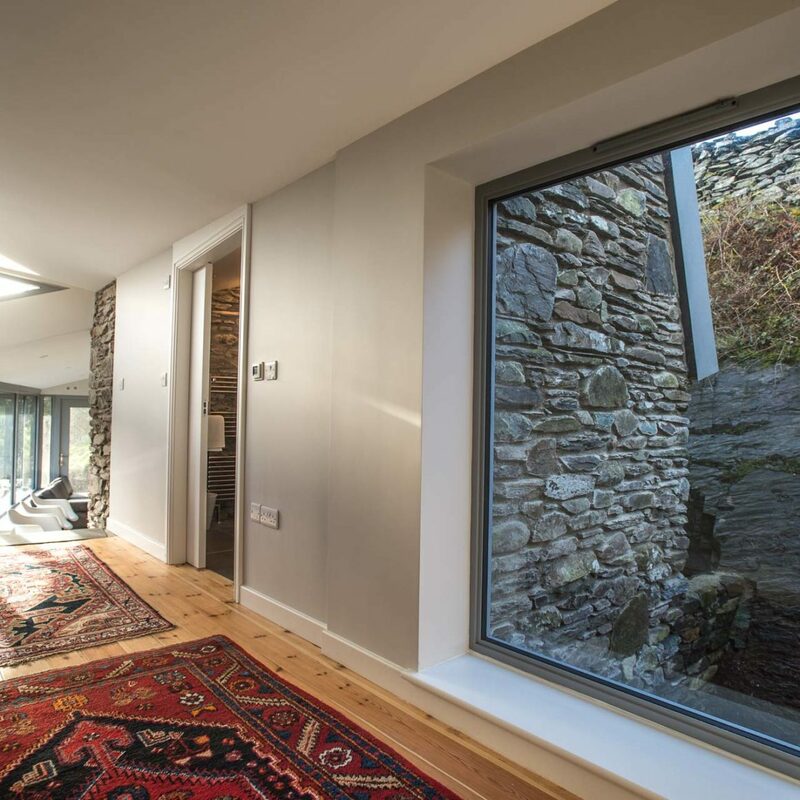 TIR Construction have a strong background in all aspects of your property renovation. 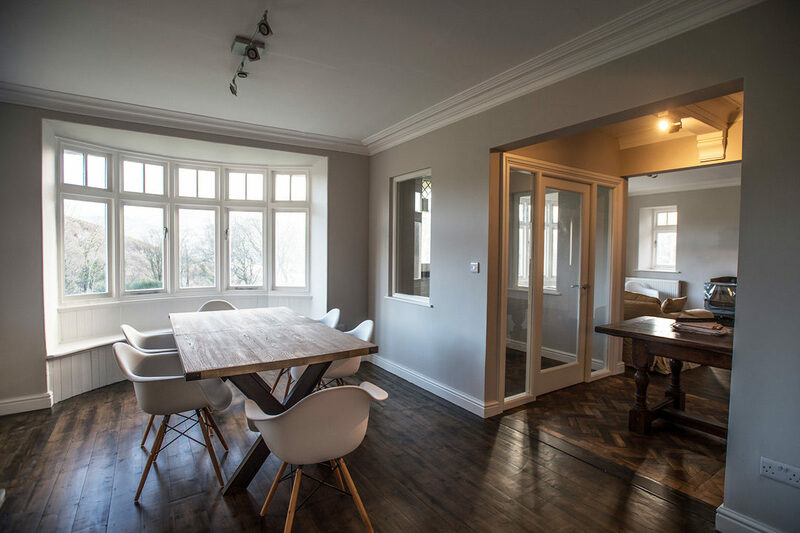 With this background comes experience in all types of renovation from a loft conversion, bathroom and kitchen conversion, to bathroom and kitchen remodelling. 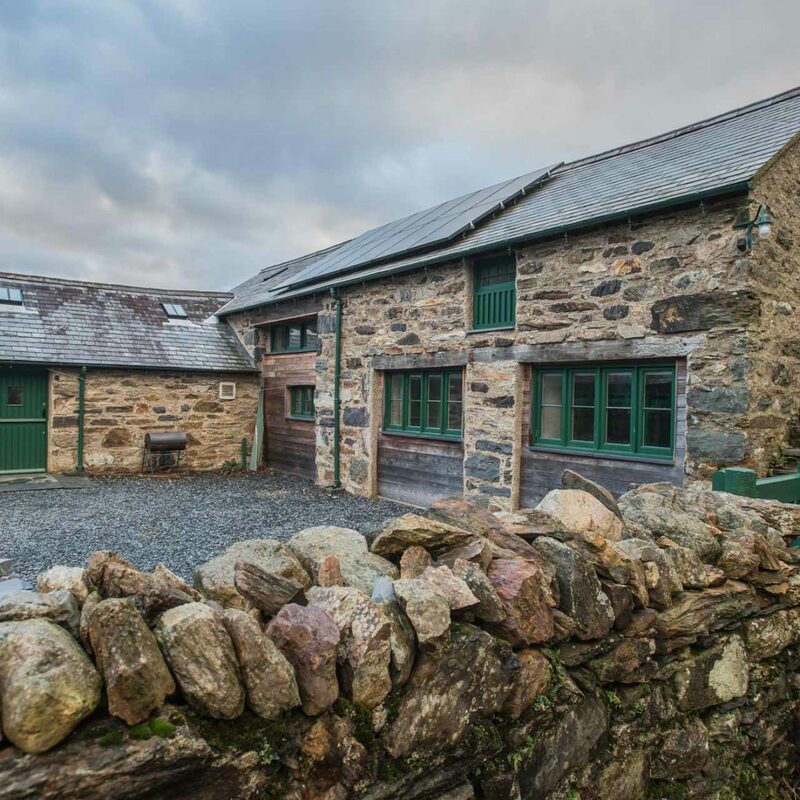 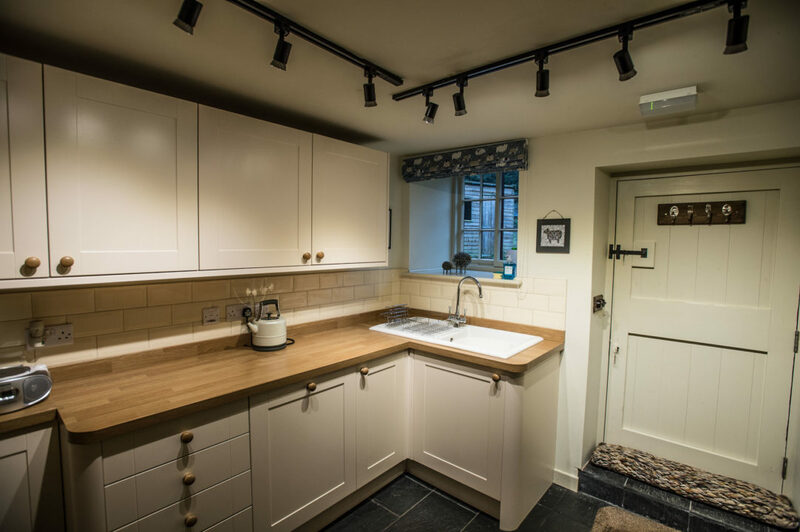 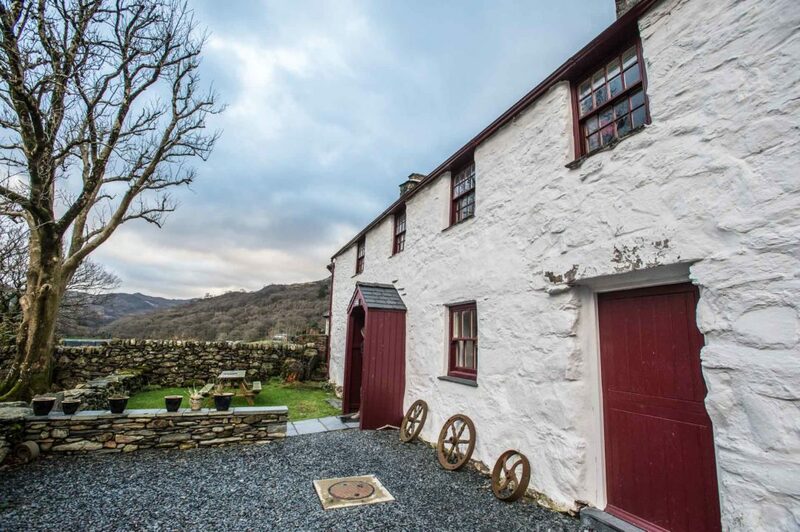 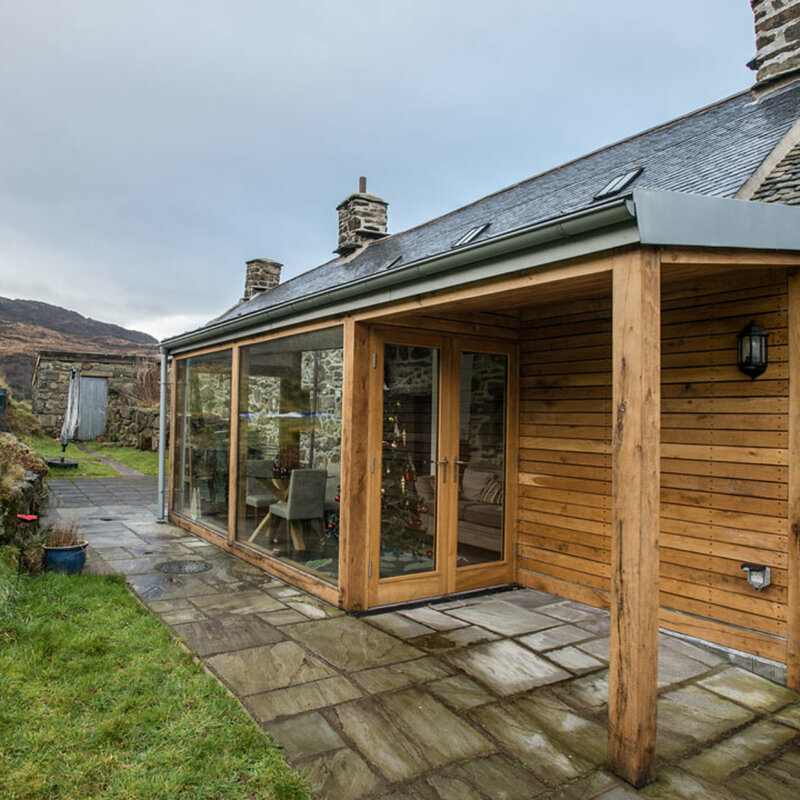 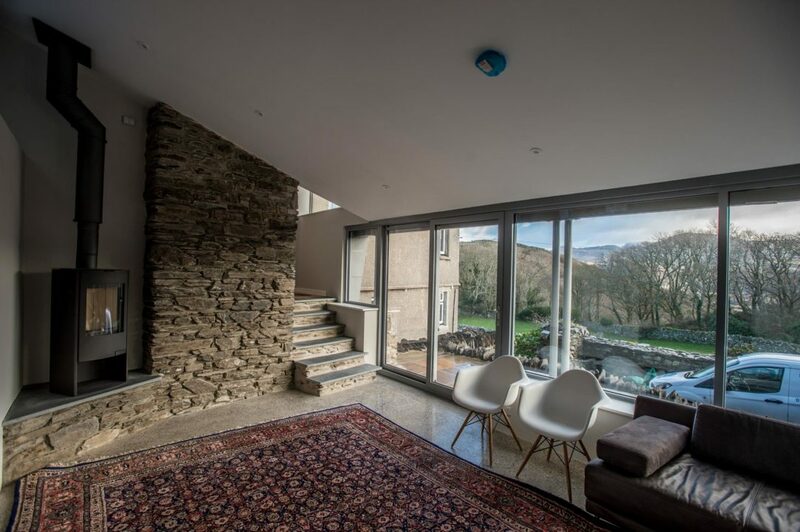 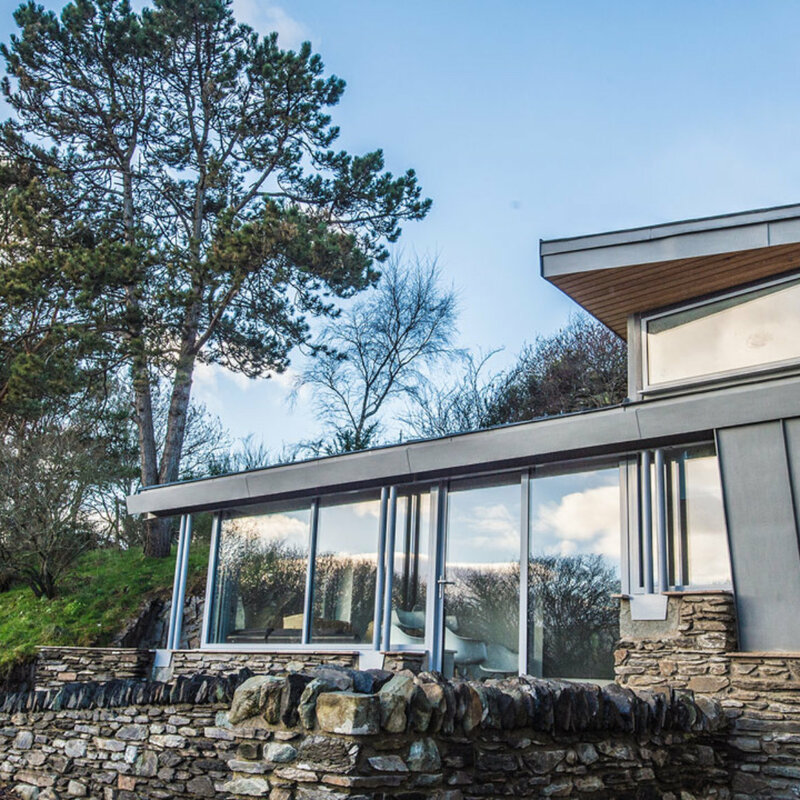 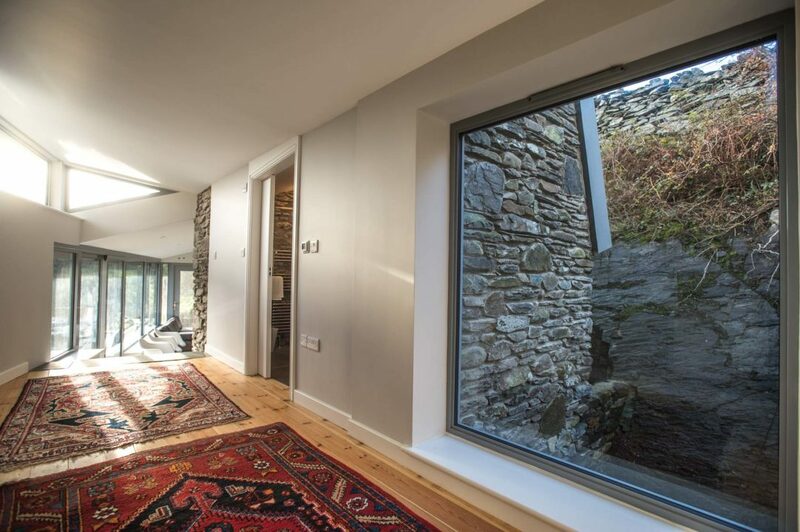 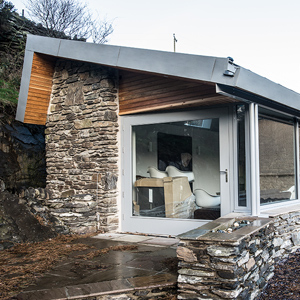 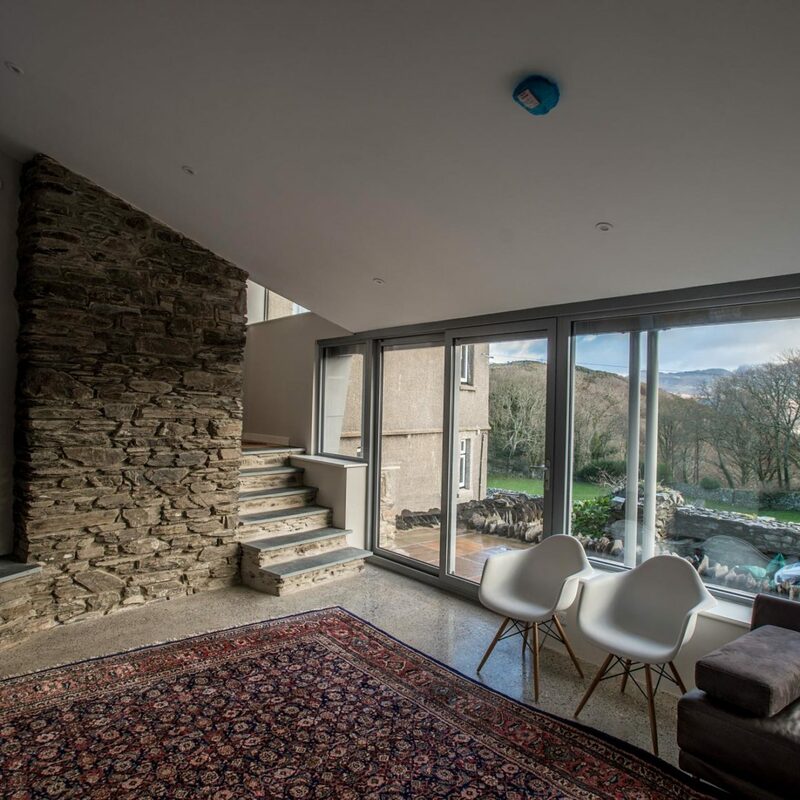 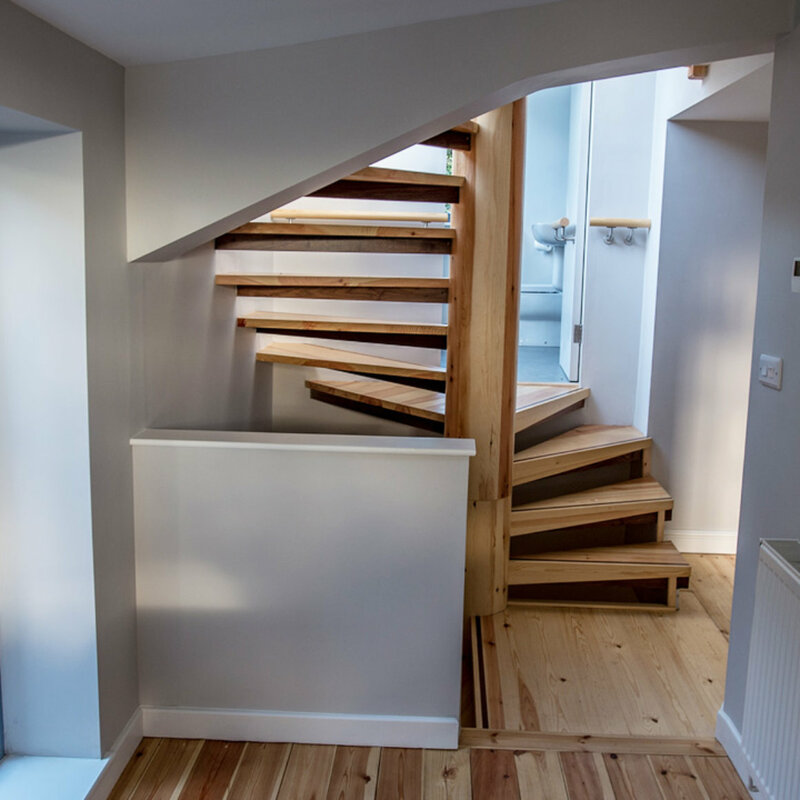 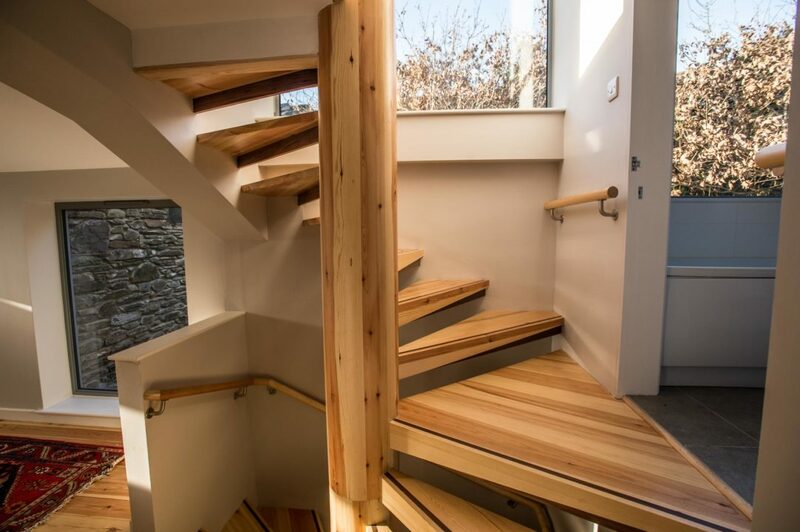 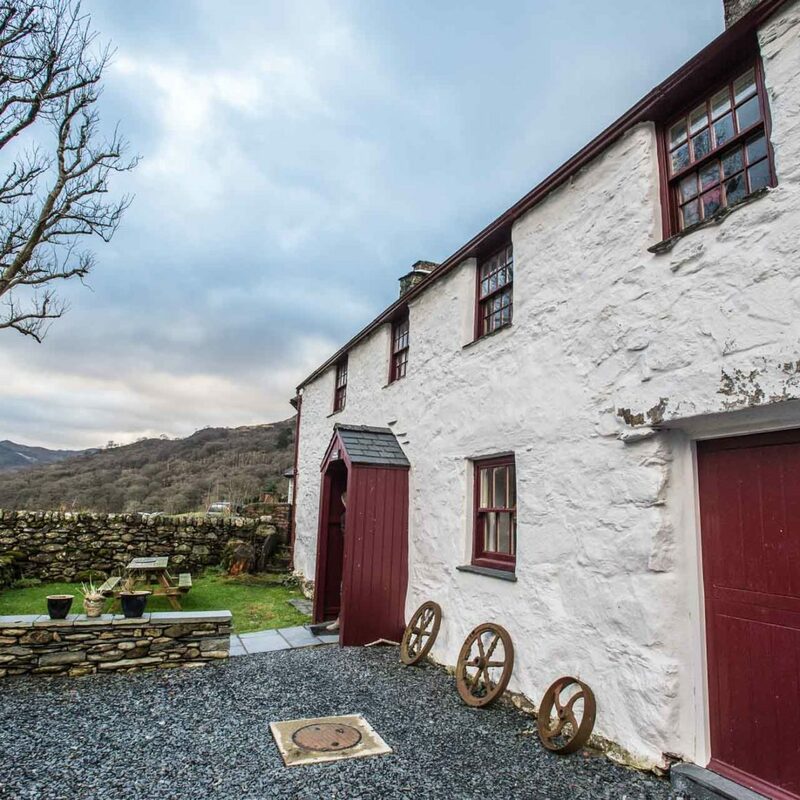 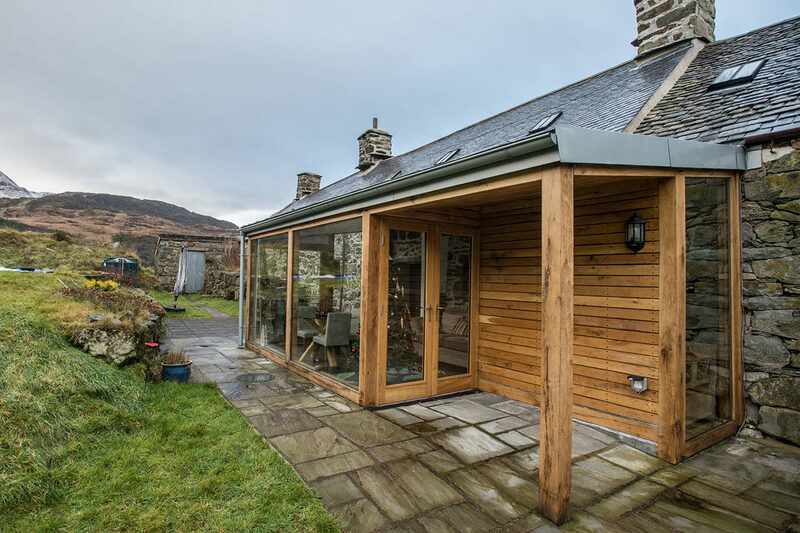 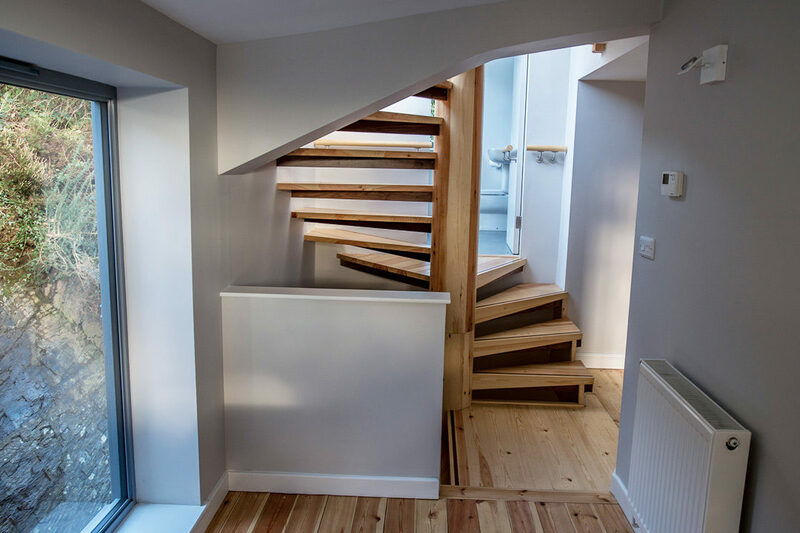 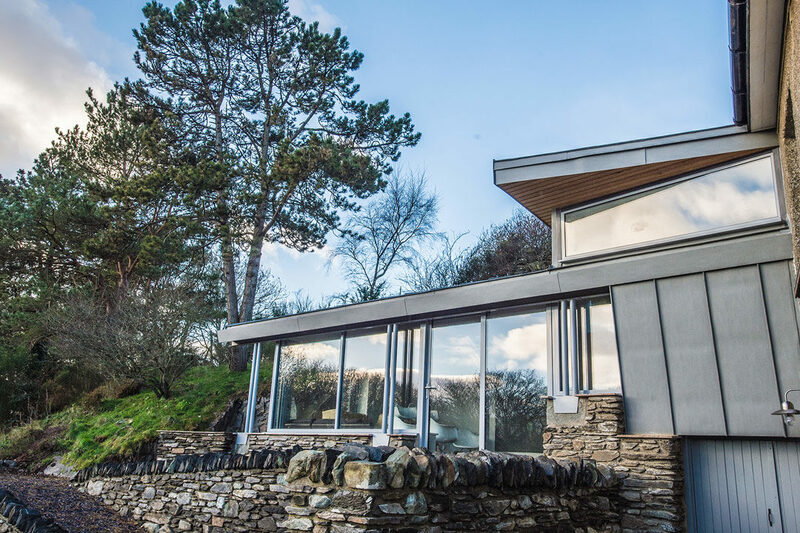 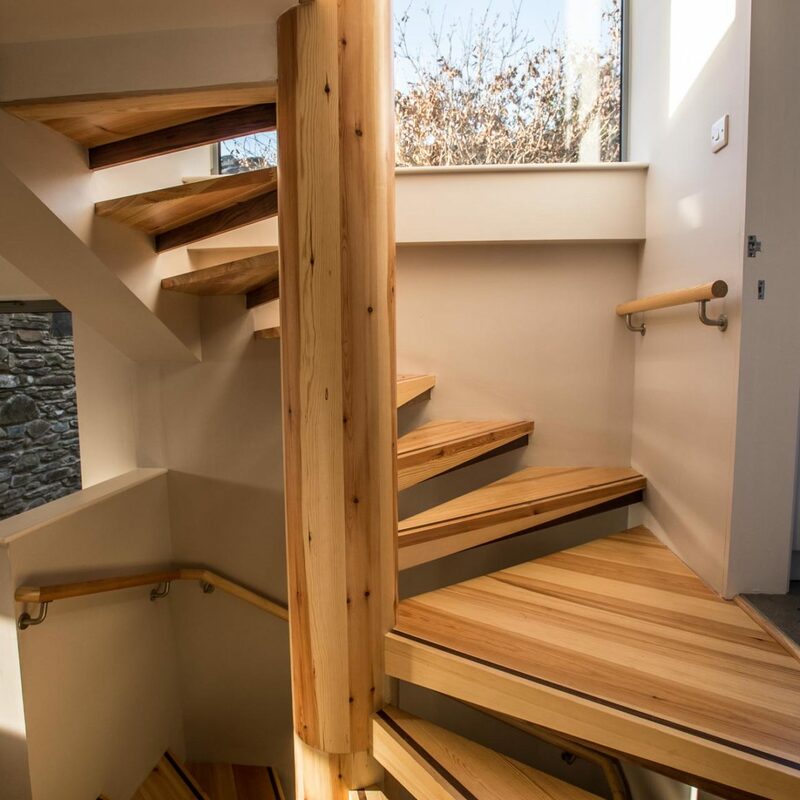 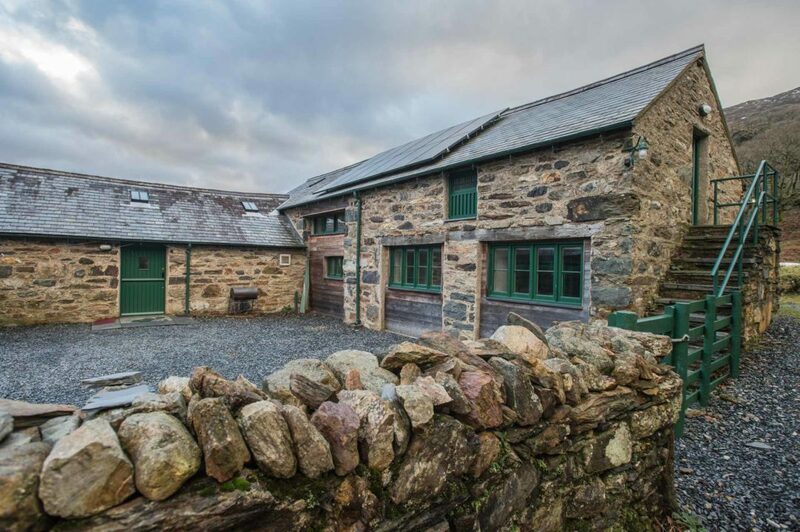 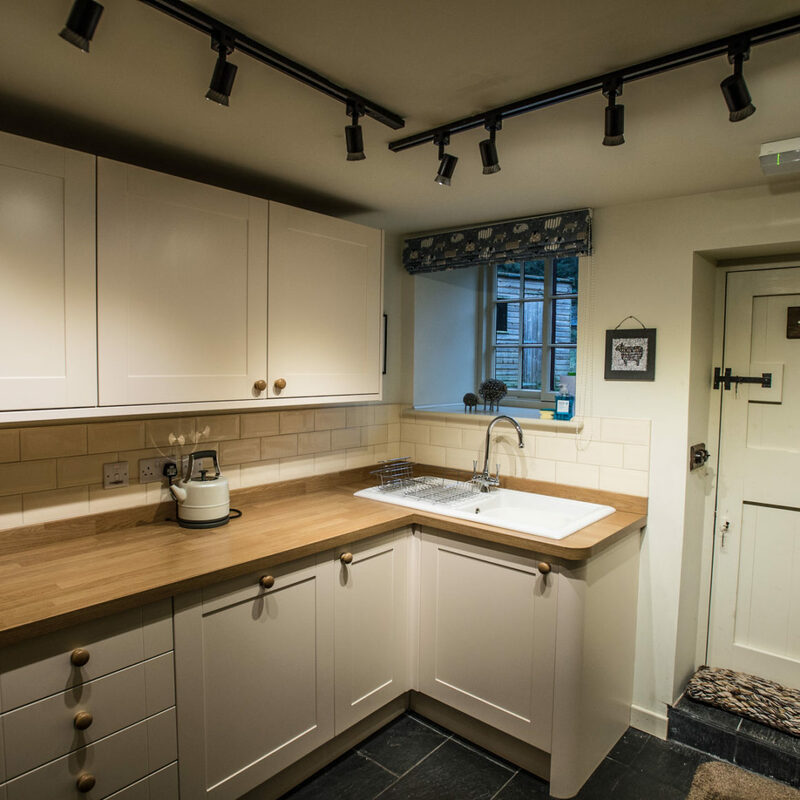 At TIR Construction, we’ve performed house renovations and extensions throughout North Wales, in each case delivering the project on time and to the client’s complete satisfaction. 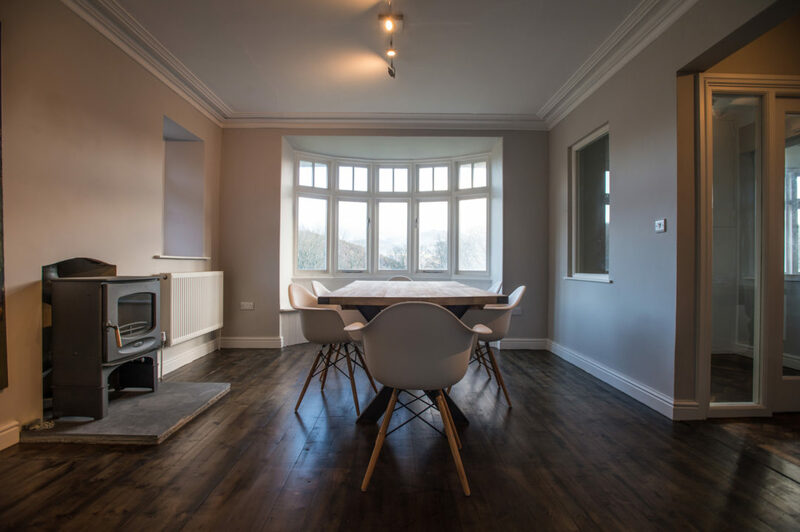 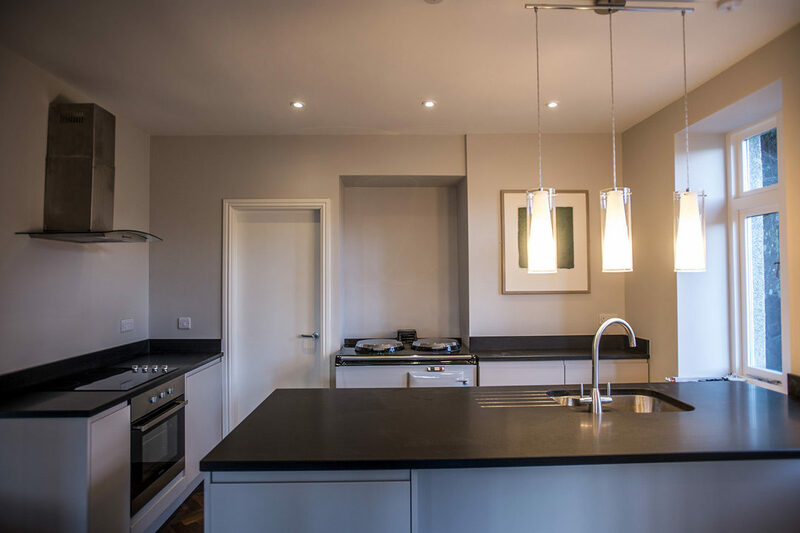 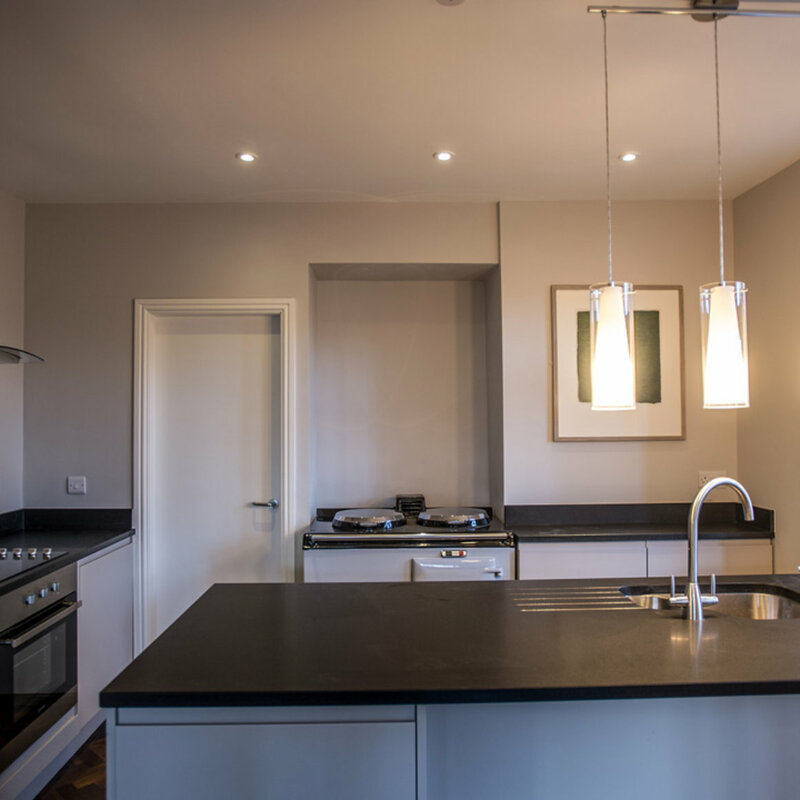 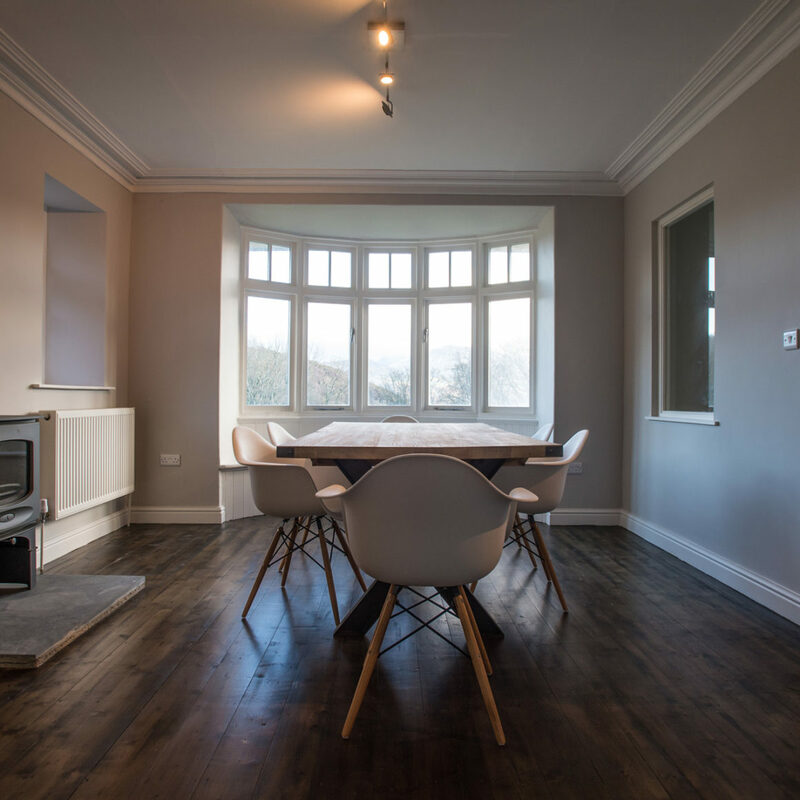 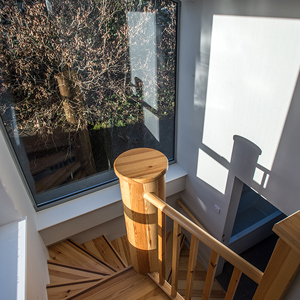 Our team specialise in every aspect of domestic property development, from design and planning permissions to project management, building works and high quality finishing.